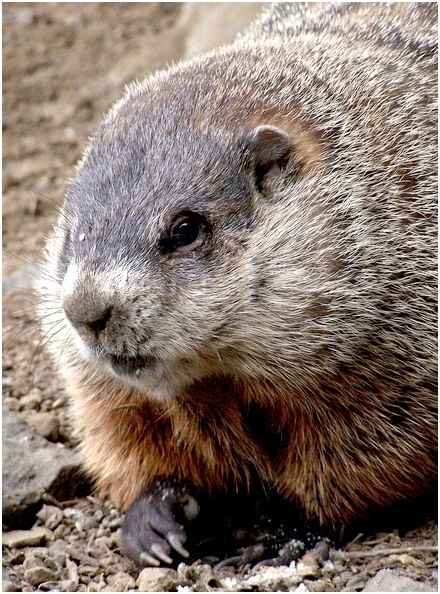 The groundhog saw his shadow, peering out from his nap atop Gobbler’s Knob and honoring a German tradition of weather-watching and folklore. Here in the Pacific Northwest, our Winter has not been altogether unpleasant, but we know it is safe to assume that the majority of the world is ready for Spring. Phil’s message brings a shiver and resignation to think of another month and a half of most people’s least favorite season.